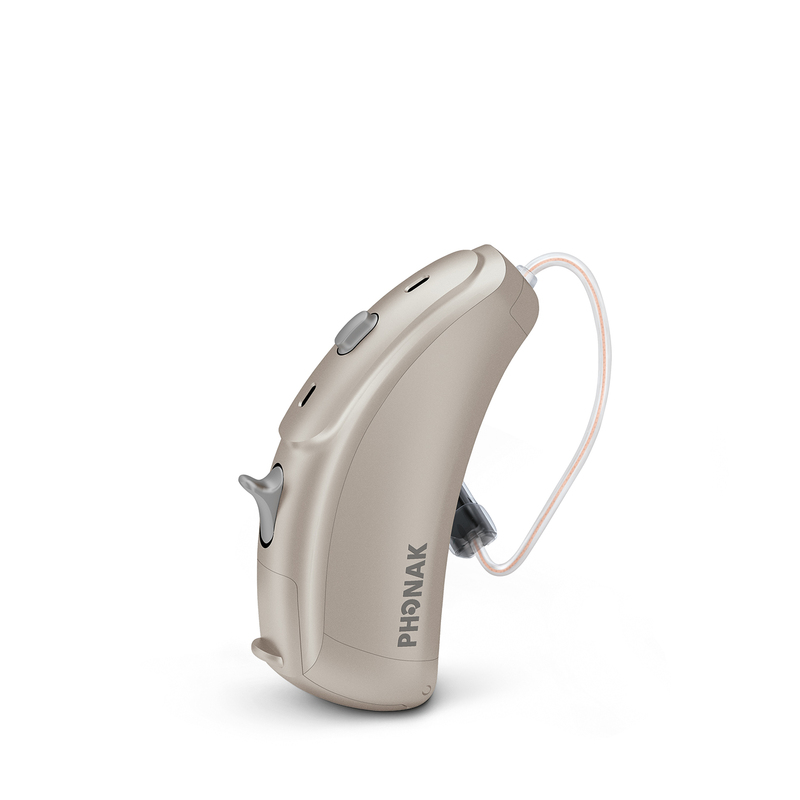 Before you begin a trial period with hearing aids, it's important to have realistic expectations for how the devices can address your hearing loss. Avoid frustration and discouragement by understanding the level of benefit hearing instruments can and cannot provide. It may take some time to adjust to hearing sounds you haven't heard in awhile! As the brain begins receiving new auditory input, it might seem a little overwhelming. In fact, your own voice may sound different. Stick with it! The brain adapts quickly to once-familiar sounds. Also, know that many hearing aids can be programmed by the audiologist to gradually initiate the user to amplification. Properly programmed hearing instruments do not make all noises louder. Modern technology allows the audiologist to provide amplification for specific frequencies where your hearing has diminished. These features should help you hear better in noise and understand speech more clearly in noisy environments. To maximize the benefit of hearing instruments, take ownership of your hearing health. The audiologist will heavily rely on your perspective for how you are hearing in the various listening environments you encounter. It is your responsibility to take note of what and where you have difficulty hearing and report this to a skilled audiologist who can make the proper programming adjustments to accommodate your lifestyle preferences. The goal of our audiology practice is to reconnect those with hearing loss to the family, friends, and hobbies they value most. While the national average rate of return for hearing aids is close to 20%, our return rate is less than 2%. We strive to assess each patient's hearing loss, budget, and lifestyle and recommend hearing instruments that will provide lasting benefit when programmed appropriately. We advise each patient to evaluate seven considerations before purchasing hearing instruments. Click here to read these seven considerations.